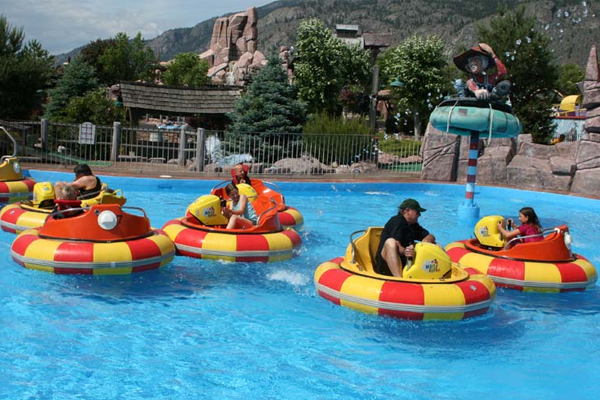 Walnut Beach Resort offers a choice of activities ranging from frivolous fun and frolic to heart-quickening exercise. In the summer, choose from splashing about on the private sandy Palapa Beach or in the Sun Arbour Pool, and try kayaking and other water activities. Year round, guests enjoy working out in the fully equipped Sunset Workout Studio, soaking in the soothing hot tub, and relaxing with a steam room or the sauna. Wakepilot is your one stop for premium watersports experiences from wakeboard, waterski and surf charters to pwc, boat, sup and kayak rentals. 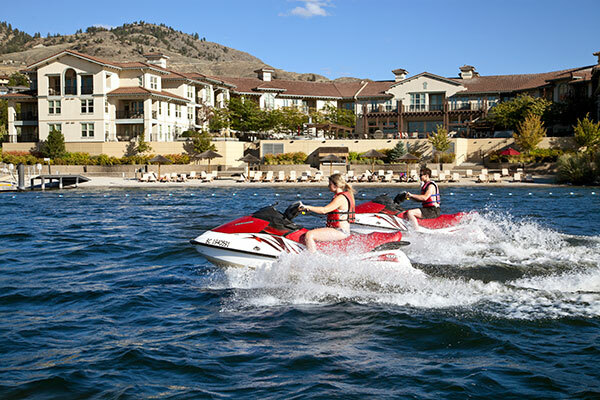 Wakepilot’s permanent home is Walnut Beach Resort’s sun-drenched marina. We also offer vacation packages that pair exceptional accommodations with premium on-water experiences all in one location. Trail riding in the beautiful hills of Osoyoos, overlooking vineyards, mountains and lake Osoyoos! Youth summer camps and horse clinics available. For more information visit sunhillsriding.ca. 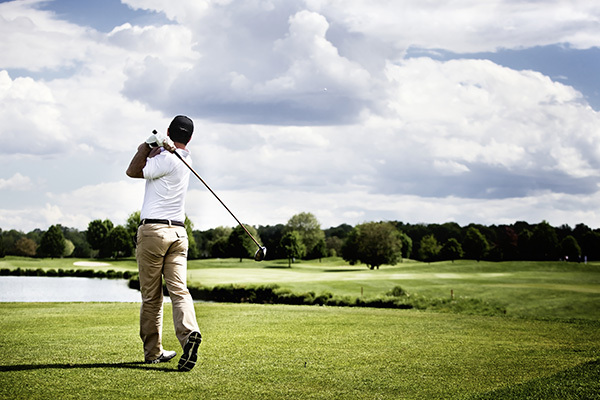 The Thompson Okanagan region with its diverse landscape and more sunshine per year than any other region in Canada, boasts a spectrum of golf courses that are second to none. 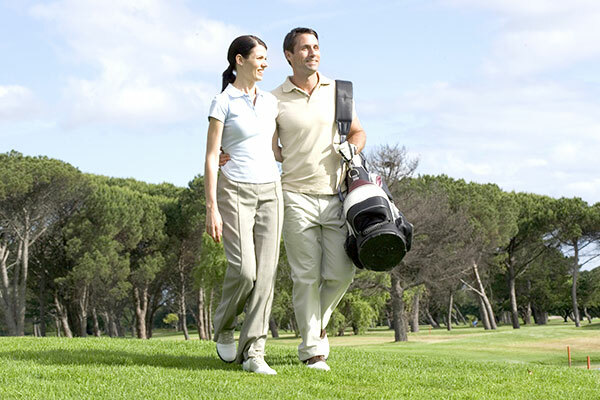 Osoyoos Golf Club brings together ideal desert climate and picturesque golf with two full-length courses boasting the longest season in the Okanagan. The Park Meadows course is a pleasurable “resort” course that is walker friendly amidst a park-like setting, while the Desert Gold course brings a new and unique links-style golf experience. Perched high above the Town of Osoyoos, golfers will be rewarded by precision shot making and captivated by views of Osoyoos and its surrounding orchards, vineyards, and Lake Osoyoos below. 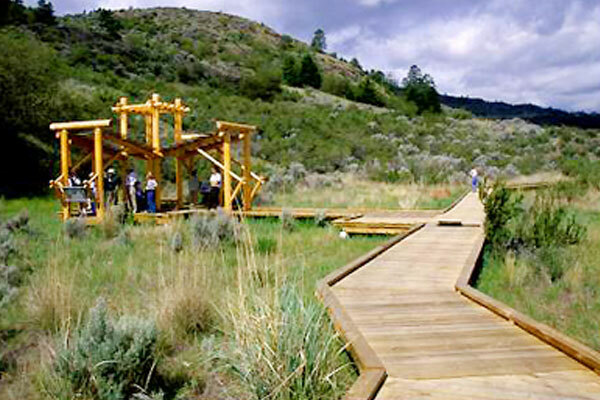 Designed with your family in mind, Rattlesnake Canyon is a western mining town themed amusement park that offers quality entertainment at affordable prices. 4000 square feet of family fun with more than 1600 houses and over 16000 hand painted little people. 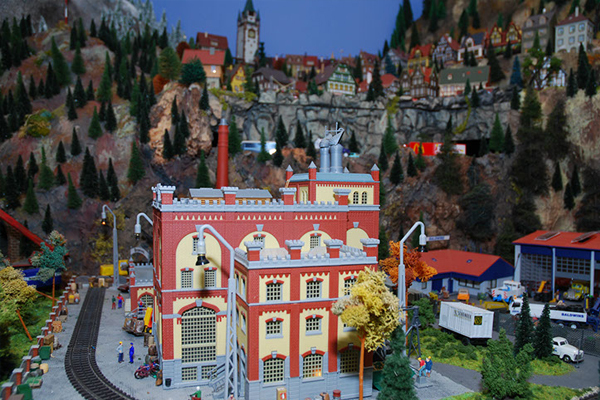 The Osoyoos Desert Model Railroad is Canada's largest Marklin lay-out, with more than 30 computer controlled trains running through very detailed landscapes with European style towns and houses. Come step into a WORLD CLASS miniature fantasy world! 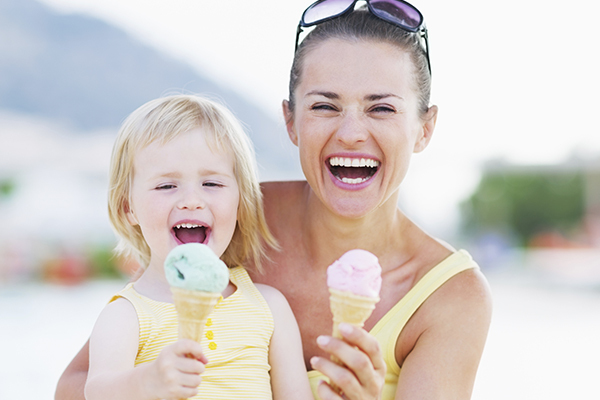 In addition to making the BEST gelato in the Okanagan Valley, Robertos Gelato also serves great Espresso, cappuccino and latte, real hot chocolate (pure Belgian chocolate and steamed milk), affogato, gelato shakes, smoothies, and more. The state-of-the-art cultural centre is an architectural marvel sensitively constructed into a hillside. Extensive indoor and outdoor exhibit galleries create a fun, interactive learning environment with hands-on displays, education stations and two multi-media theatre experiences. 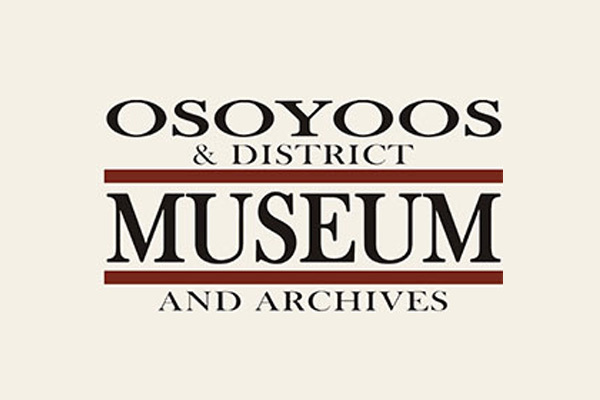 The mission of the Osoyoos Museum is to collect, preserve, research, document, interpret and exhibit artifacts and archival records of historic significance to the area. 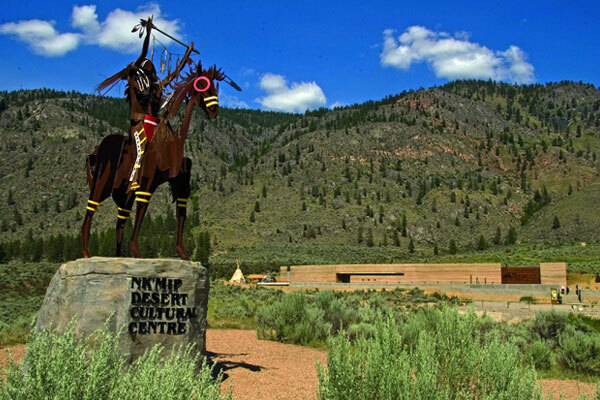 In addition to its core mandate, the museum presents educational and outreach programs and provides a place for the community to gather and celebrate its history. The winter experience in the Thompson Okanagan is one you will never forget with crisp, fresh air and champagne powder. 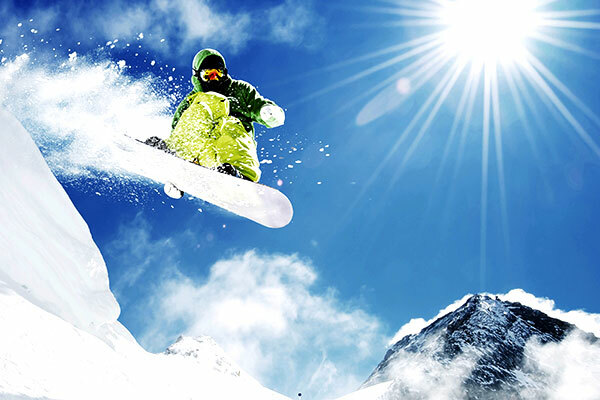 Choose from alpine or Nordic skiing, snowboarding, dogsledding, snowshoeing, snowmobiling and tubing.